Hammerhead sharks (sphyrna) are powerful, fierce predators. They have heavily serrated, triangular teeth and a wide, mallet-shaped head which improves their ability to find prey. Hammerhead sharks are often seen in large groups/schools or in large, mass migrations in the summer seeking cooler water. 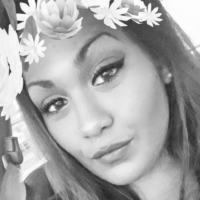 They can be gray to olive-green in color with an off-white underneath. 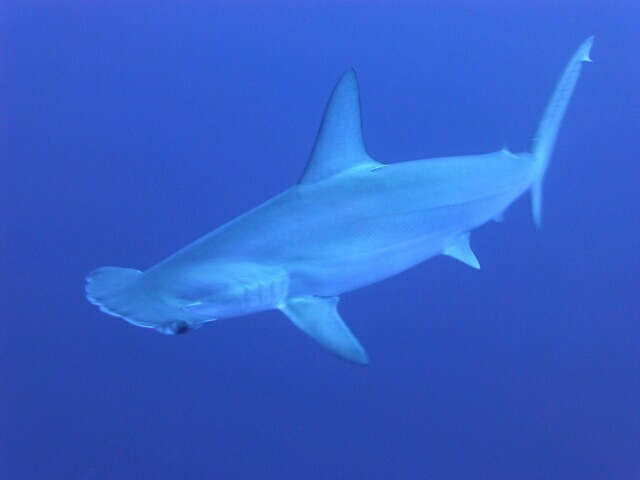 According to the National Geographic, some of the species of hammerhead sharks are endangered and threatened. This includes the squat-headed hammerhead and the scalloped hammerhead which are now listed as endangered species and both the smalleye hammerhead and the smooth hammerhead are listed as threatened species on the IUCN Red List of Threatened Species. 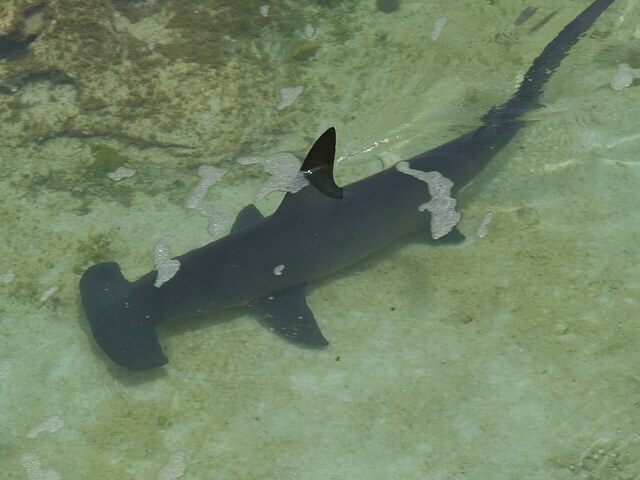 Hammerhead sharks are found all over the world in temperate and tropical waters. 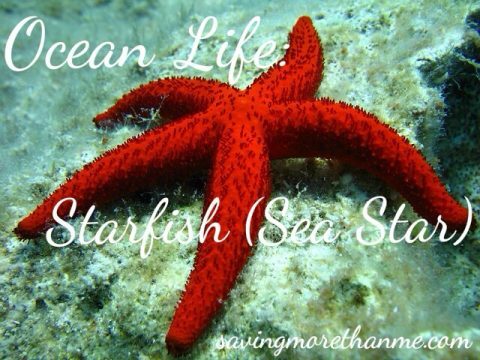 They can be seen swimming far offshore or close to shorelines. They use their wide, mallet-shaped heads to scan the ocean and sea floor for food by using highly specialized sensory organs, called ampullae. This allows them to detect movement and the electrical fields created by their prey. Stingrays are their main food source but they also eat squid, fish, octopus, and crustaceans. Mating occurs annually for hammerhead sharks and the females are in control of the male mate she chooses. The females give birth to live young in quantities of 10-15 baby sharks on average. Did you know that there were nine identified species of the hammerhead shark? The great hammerhead is the largest and it can grow up to 20 feet in length (6 meters) and weigh up to 1,000 pounds. The smaller species however, are more common and are considered ‘harmless’ to humans. 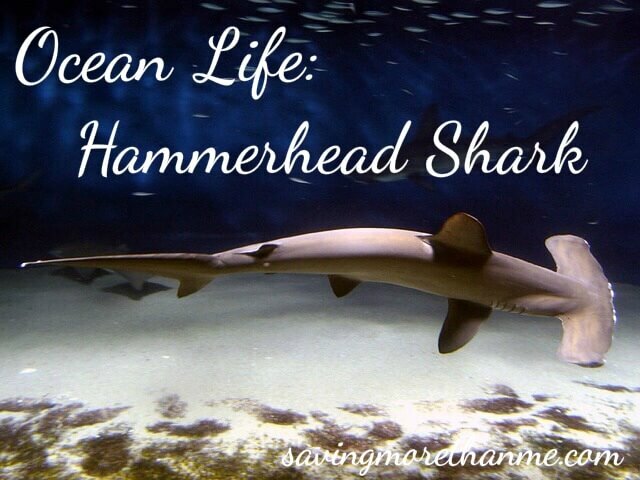 What is the average life span of a hammerhead shark? Answer: Hammerhead sharks can live in the ocean on average up to 20-30 years. 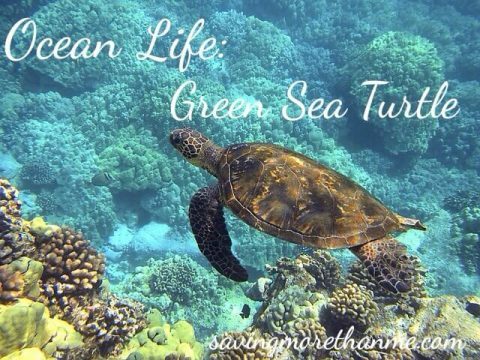 To learn more about ocean life, click on the links below!